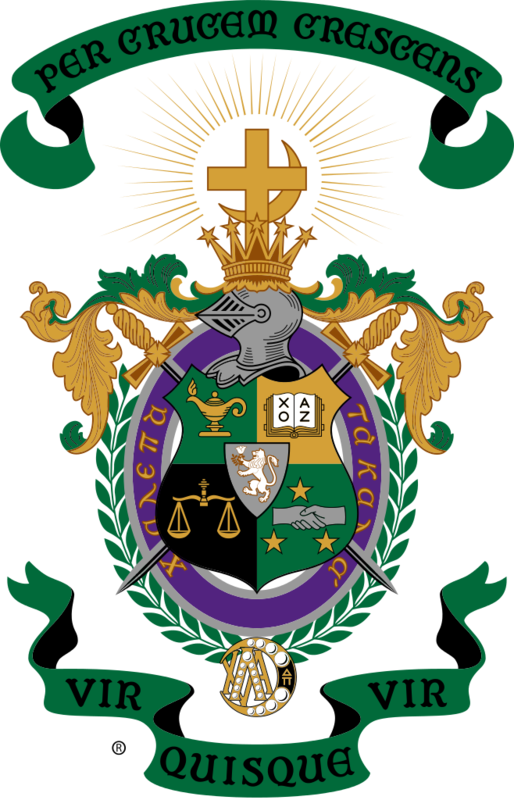 My name is Bill Pickett and I have the distinguished privelage of serving as the President of Lambda Chi Alpha- Iota Pi Zeta. With any organization, communication should be one of the highest priorities. It is my vision and aspiration that this website will help to connect current brothers with both potential brothers and alumni. Please feel free to explore this site and see what we are all about. If you would like to donate to the betterment of our chapter, please click the icon below. We appreciate immensley any donations that you may be able to make- whether monetary or with your time. Thank you for your support of the brothers of Lambda Chi Alpha!